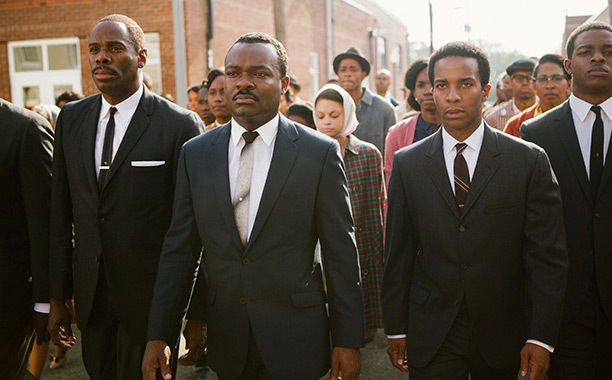 But there’s more than the back story, and that’s what makes Selma so incredible. I said in the introduction that so many directors take the dramatic true story, bring it to the screen, but forget to make a great film in the process. Perhaps it would be more accurate to say that they are incapable of creating a solid movie independent of the reality of the plot, but that’s definitely not the case here. Ava DuVernay put her mark on every scene, focused every moment toward an ultimate goal, and delivered a movie to be proud of, not only for the moral told but for the quality of the package as well. 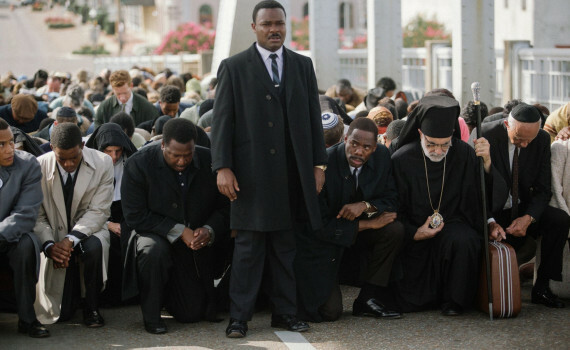 So much credit must go to David Oyelowo, who put everything he had into the role of Dr. King, in the big speeches and in the small moments, making this great man seem both larger than life and also a tiny piece of the puzzle. 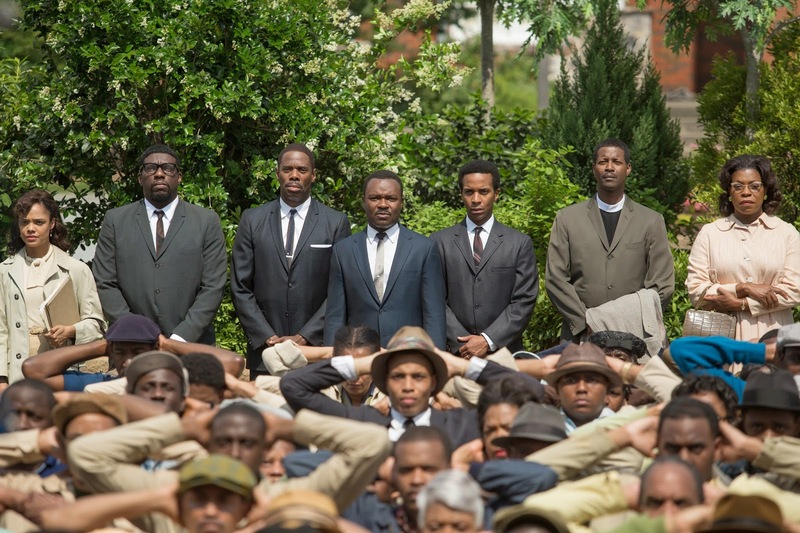 Awards all around would be deserved, regardless of what ultimately happens, a Best Director, a Best Actor, and perhaps even a Best Picture, for Selma shines in truth and in the portrayal of that truth, a film that must be seen.